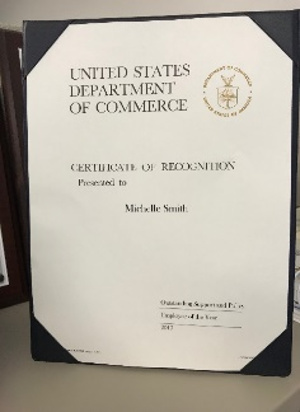 Michelle Smith, ADNET’s lead communications specialist for the Geostationary Operational Environmental Satellites (GOES)-R team, was a recipient of the U.S. Department of Commerce 2017 Outstanding Support and Employee of the Year award for “dedication and creativity in driving public interest in the mission and supporting media engagement to ensure that the public is well informed of the benefits of GOES-R.” She was also a recent recipient of the prestigious Robert H. Goddard Exceptional Achievement Award for Outreach. On December 3, 2017, the Wilkinson Microwave Anisotropy Probe (WMAP) science team was awarded the 2018 Breakthrough Prize for Fundamental Physics (https://breakthroughprize.org/Laureates/1/L3809). 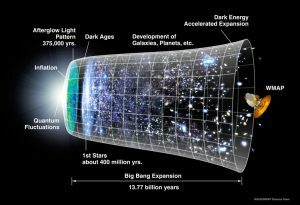 The WMAP team, led by Dr. Charles Bennett of Johns Hopkins University, was an international team of 27 scientists and includes the following current or former ADNET employees: Michael Greason, Robert S. Hill, Michele Limon, Nils Odegard and Janet Weiland. Over the last three years, SESDA staff comprising the NASA Heliophysics Education Consortium (HEC) has been planning and designing the largest education event that NASA has ever attempted – the August 21st, 2017 Total Solar Eclipse. 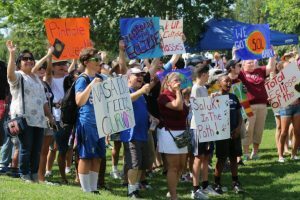 Staff scientists, computer system professionals, web developers, education technology specialists, and educators successfully brought the event to fruition in Carbondale, IL for a weekend of eclipse programs and celebrations at Southern Illinois University culminating with a 4 hour NASA EDGE webcast. SESDA staff coordinated the efforts of over 100 NASA and external groups, 300 Subject Matter Experts, and 94 official NASA eclipse sites around the country. 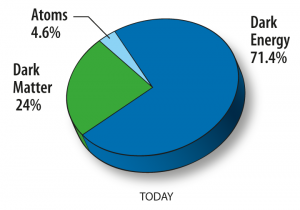 Preliminary results indicate over five billion web hits and 200 TB of downloaded data.. In preparation for its grand finale plunge into Saturn in mid-September, 2017, the Cassini spacecraft has begun a series of orbits which bring it to within 5,000 miles of the planet’s cloud tops. 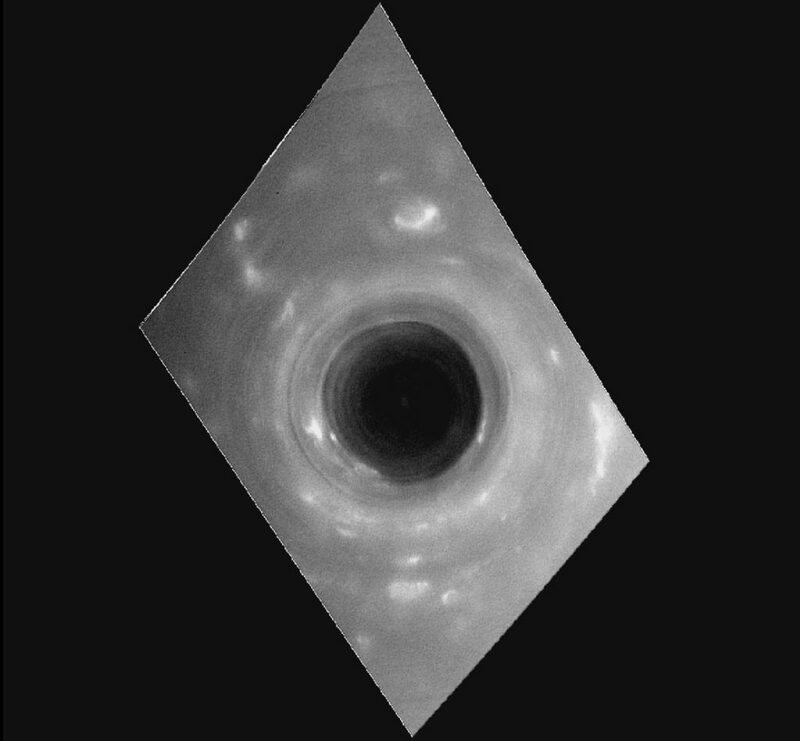 Its new trajectory allows for the collection of exceptionally high resolution science data that hasn’t been possible since Cassini was first inserted into orbit in 2004. In particular, several movies taken April 26 have been created by the Cassini imaging team of the first, low altitude dive showing the north pole’s hexagonal-shaped jet stream and the spacecraft’s path along the planet’s surface. 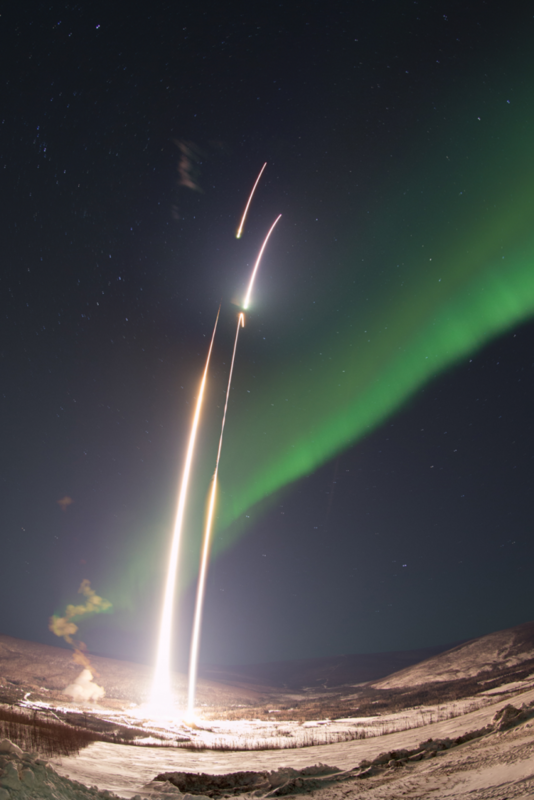 Future passes will include science and engineering data from the Composite Infrared Spectrometer (CIRS) using instrument command sequences created by Team ADNET/SESDA instrument operators and programmers. 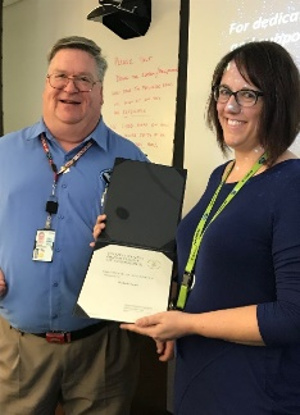 The SESDA 3 Helioviewer team won an award for Best Graphic Design at the Sciences and Exploration Directorate 2017 Poster Party. 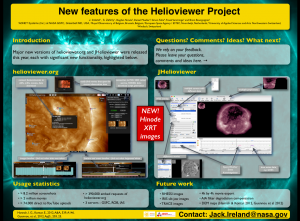 The team’s poster highlighed major new features of the Helioviewer project, including sophisticated tools which enable scientists and members of the public to explore and make movies of data from multiple solar and heliospheric instruments.